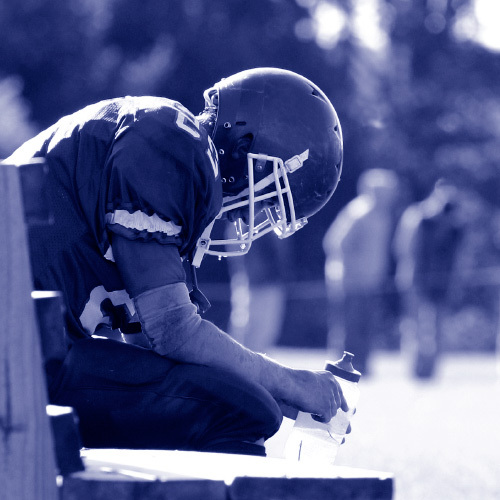 According to the CDC, heat illness during practice or competition is the leading cause of death among U.S. high school athletes. Summer’s high temperatures put patients at increased risk for heat illness. There are several types of heat illness ranging in severity. Although heat illness can be fatal, death is preventable if quickly recognized and properly treated. Find further resources related to heat acclimatization. ED Ted: What Happens When you Get Heat Stroke?